Tickets are now on sale for a California Science Center exhibit billed as the largest traveling collection outside Egypt of artifacts from the tomb of Tutankhamun — better known as King Tut. 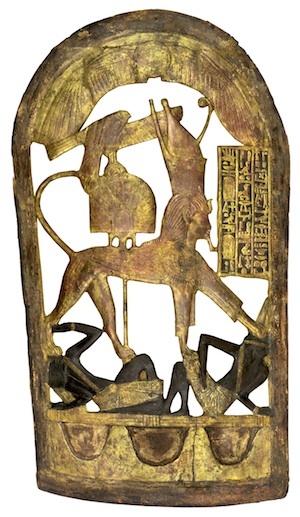 The exhibition, titled “King Tut: Treasures of the Golden Pharaoh,” will open at the science center in March, beginning a 10-city tour to mark the approaching 100th anniversary of the tomb’s discovery. Information on tickets — ranging in price from $19.20 to $29.95 — is available at http://www.californiasciencecenter.org or http://www.kingtutexhibition.com. 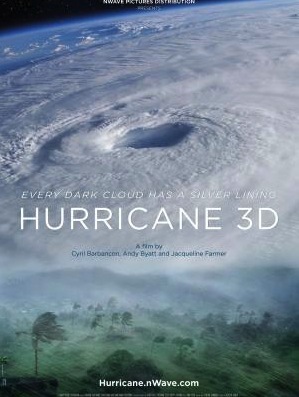 “Hurricane 3D,” which gives audiences an up-close look at the strength of an Atlantic hurricane like the ones that have wrought havoc in Texas, Florida and Puerto Rico this year, is now showing at the California Science Center’s IMAX theater in Exposition Park. In this season of devastating hurricanes, including Harvey, Irma and Maria, the film “gives insight into the science behind this phenomena, as well as a sense of the visceral impact experienced by those affected,” according to the California Science Center. Viewers will learn how hurricanes are monitored to keep people safe and the ways rescue teams mobilize to help. They will also hear how hurricanes play a surprisingly beneficial role in revitalizing Earth’s ecosystems. The filmmakers teamed with NASA to follow the footsteps of a hurricane, which begins its journey as a sandstorm in Senegal, heads west across the Atlantic, building momentum, then blows into the jungles of the Caribbean with winds of up to 124 miles per hour, impacting a dozen countries in its path. Through Oct. 31, the California Science Center and Wave Pictures Distribution will donate a dollar from each ticket sale to the “One America Appeal” to help hurricane victims, according to Rudolph. The film was shot in 12 countries over 280 days and took five years to produce.